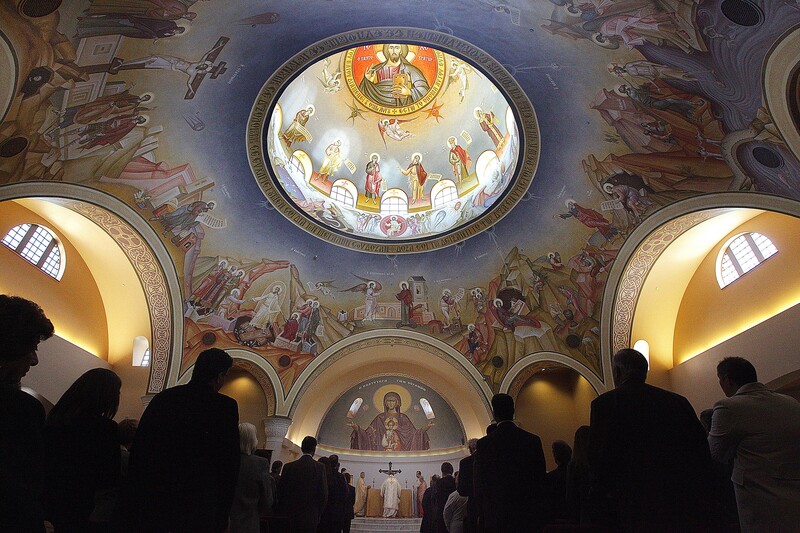 The church had been meeting in their social hall and had a vision of building a new church for over 40 years. 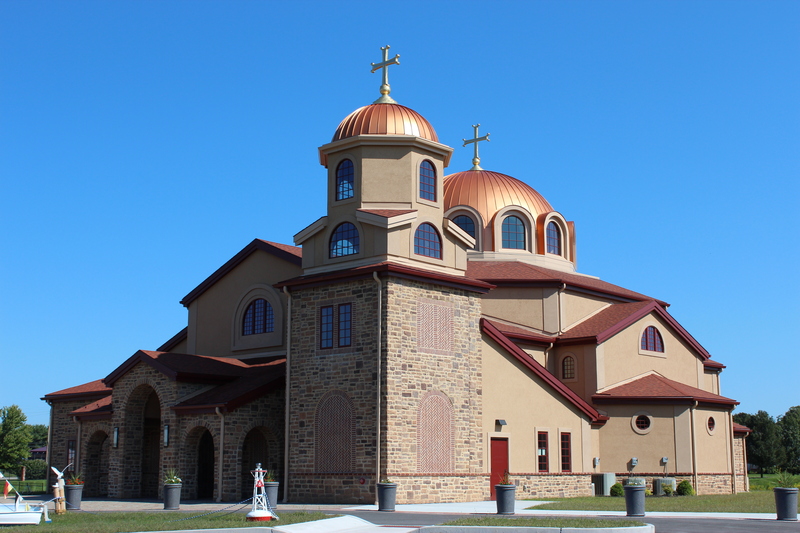 They requested that the sanctuary be completed in time to celebrate their Easter service in the new church. 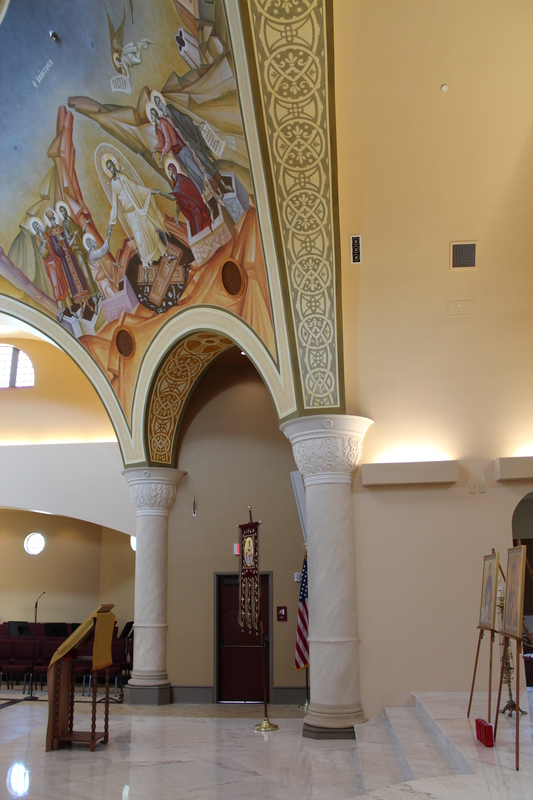 As with many projects, seeing their dream begin to take shape brings excitement to the congregation and inspires additional donations. 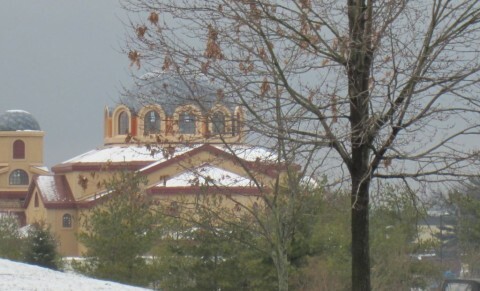 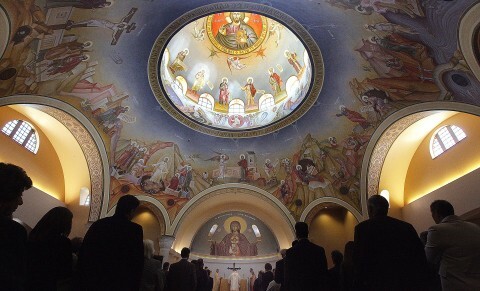 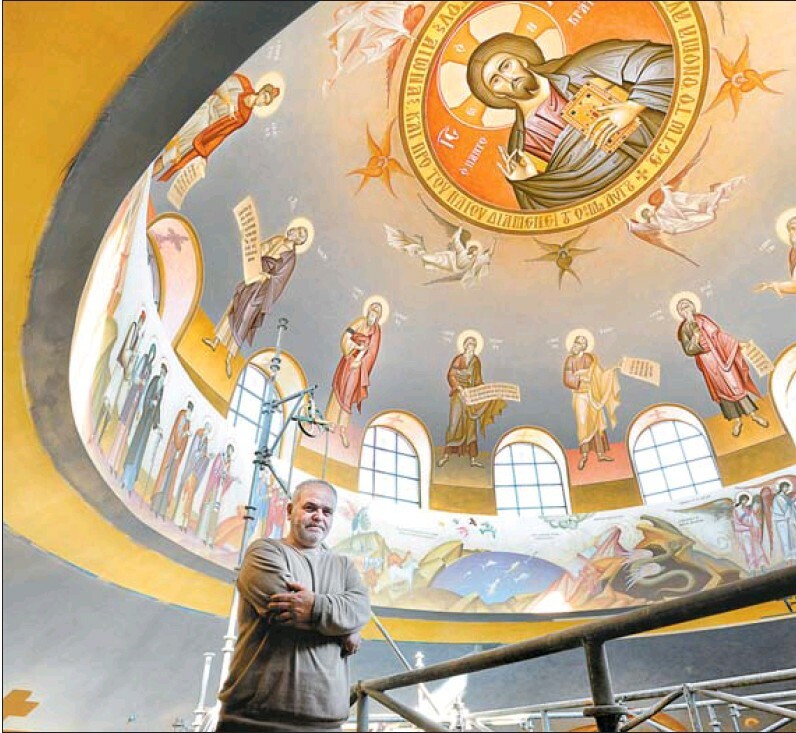 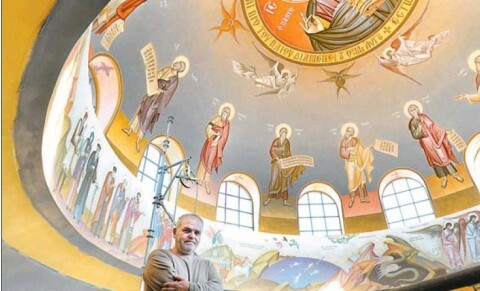 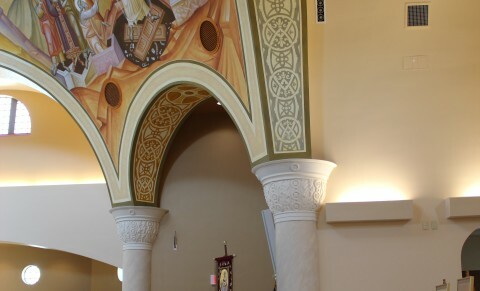 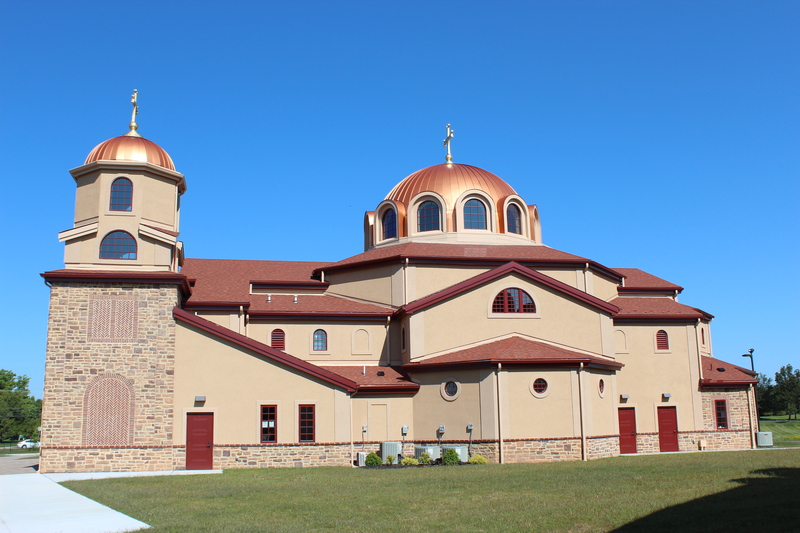 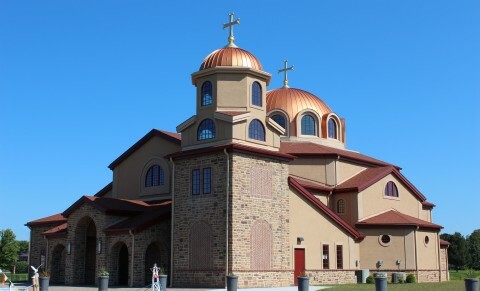 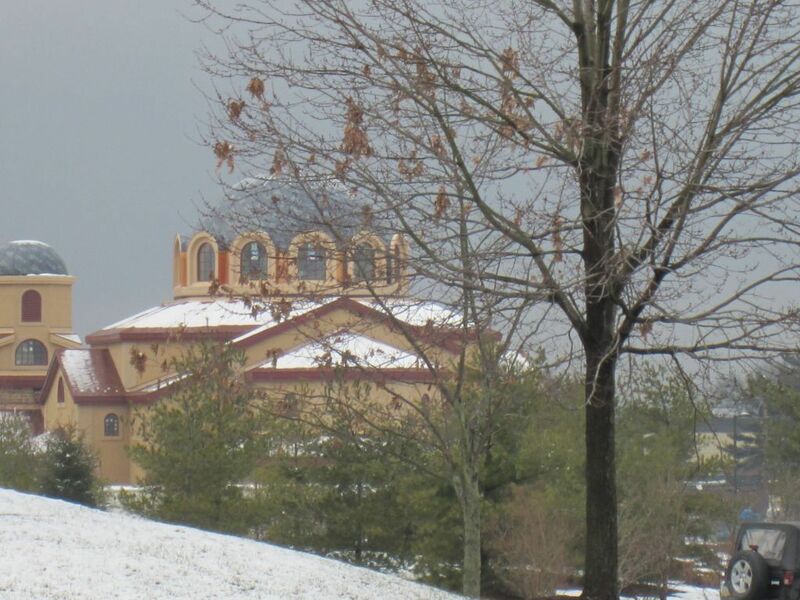 Midway through construction donations specifically designated for extensive iconography to beautify the sanctuary were received and arrangements were made for Dr. Kordis and his team of artists to come from Greece to paint their masterpieces inside the domes and sanctuary.